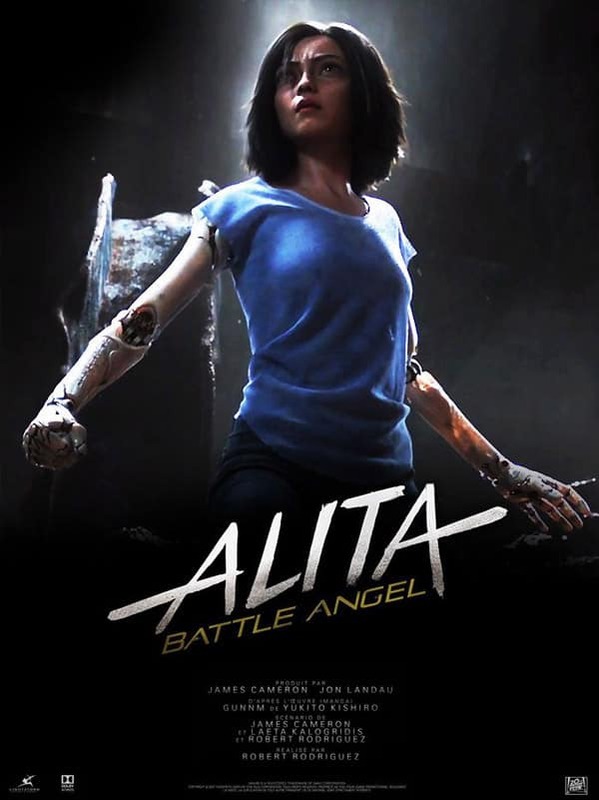 Trailer for Upcoming Film "Alita: Battle Angel"
American director Robert Rodriguez (“From Dusk Till Dawn” “Once Apon A Time In Mexico” “Sin City”) next project “Alita: Battle Angel” is a cyberpunk action film inspired by the cult manga series “Gunnm”. The story was adapted in part by James Cameron, who is also co-producing the production. The film stars Rosa Salazar as Alita, the titular cyborg heroine, portraying the role through motion capture. Christoph Waltz plays the role of Dr. Dyson Ido, who acts as Alita’s creator, and caretaker. The film is set to release December 21st, 2018, a trailer was recently released at the San Diego Comic Con.